Another Southern favorite, packed with fiber, protein and flavor, these peas will give you tons of energy. 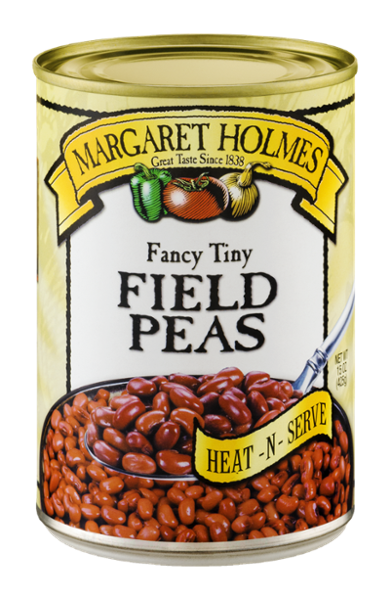 Margaret Holmes is on the only brand that uses genuine China Red peas to produce the most flavorful field pea that you can find on the shelf. These peas can be used as an ingredient for a variety of recipes or make a great side dish to a traditional Southern supper.